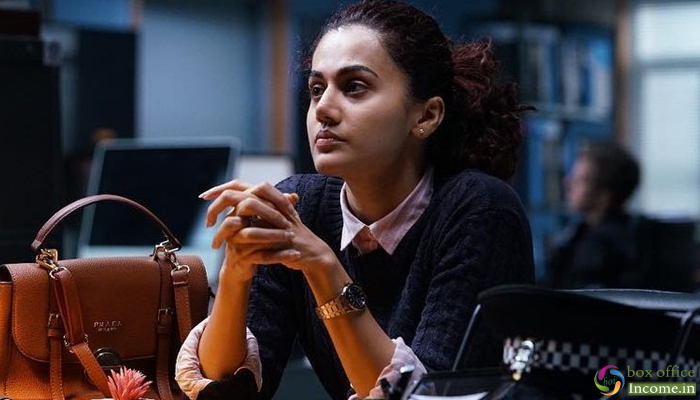 After an impressive performance in first two weeks of release, Amitabh-Taapsee’s latest offering Badla has now slowed down at box office due to having new offering in opposite. But the movie still has enough hold over the audience and heading smoothly with little steps at box office. 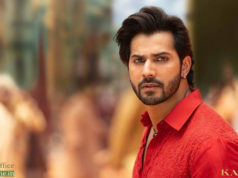 Produced by Red Chillies Entertainment and Azure Entertainment jointly, Badla took a decent start but maintained a solid momentum afterward and registered an excellent business of 38 crores in the first week, that included 23.20 crores of the weekend and 14.80 crores at the domestic box office. 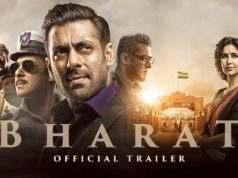 In the second week as well, this murder mystery drama remained strong and raked the business of 29.32 crores that included 18.97 crores of the weekend and 10.35 crores of weekdays. After the 2 weeks, the total collection of the movie was recorded 67.32 crores. In the third weekend Badla minted the amount of 7.47 crores with considerable drop, including 2.07 crore of Friday, 2.65 crore of Saturday and 2.75 crores of Sunday. After 17 days of release, total collection of the movie was recorded as 74.79 crores. Now Taapsee and Big B starrer is once again running in weekdays and asusual getting occupancy in theaters than before. With heavy drop than 3rd Friday, the movie minted the amount of 1 crore on 3rd Monday and 0.90 crore on 3rd Tuesday. On the next day i.e. 3rd Wednesday, Badla got dropped further and bagged the amount of 0.90 crore. With this, its 20 days total collection has become 77.59 crores at the domestic box office.